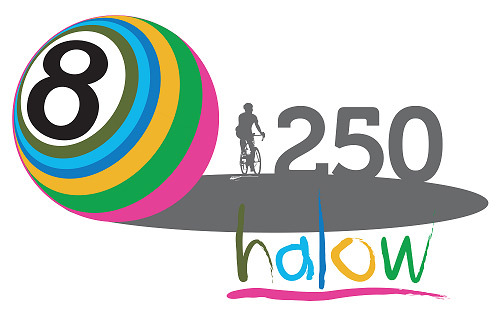 As some of you know, I have been spending every spare minute cycling up and down hills in preparation for the Halow 250 cycle ride from the 3rd to the 5th of May. “London to Guildford in aid of a great cause” they said, how bad could that be? Then I read the small print; 'via France'. I am doing this in support of www.halowproject.org.uk a brilliant charity dedicated to getting fun and meaningful experience into the lives of young people growing up with learning difficulties. There are about 120 people taking part and everyone is covering the costs so that the money we raise all goes straight to the Halow project. If you would like to sponsor me, please do visit my fundraising page – every little helps; but PLEASE don’t feel you have to!